10 Great Series To Check Out. 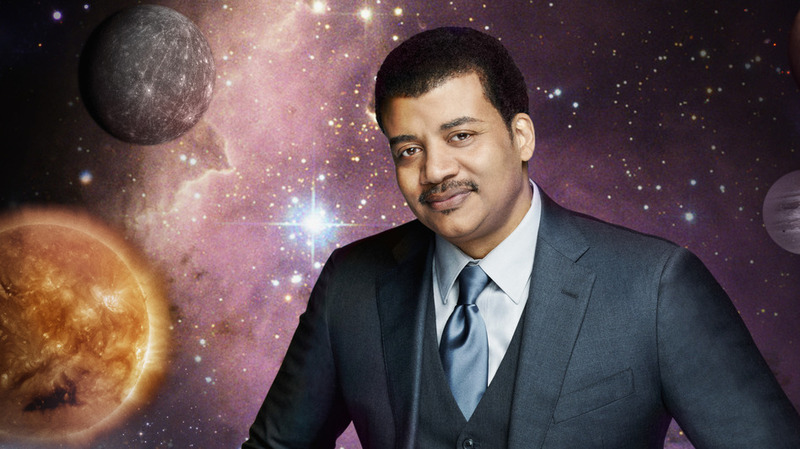 Join Doctor Neil Degrasse Tyson in this scientific journey about life and the universe. A vast array of topics are covered within the series; some of which include: The spectrum of light, how humanity learned about our solar positioning, and the journeys that many scientists such as Isaac newton who used his knowledge of gravity to formulate his laws of motion, went through to reach their results.